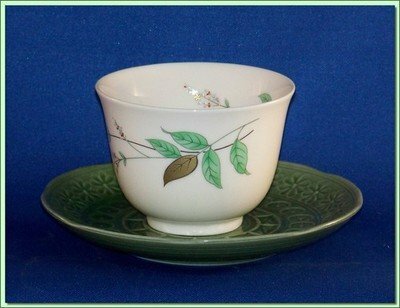 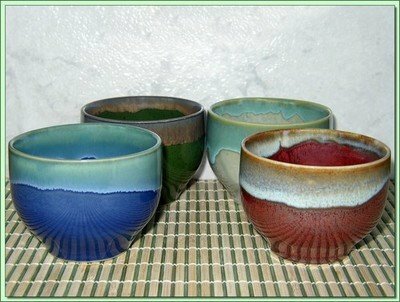 Enjoy tea with these attractive, balanced tea cups. 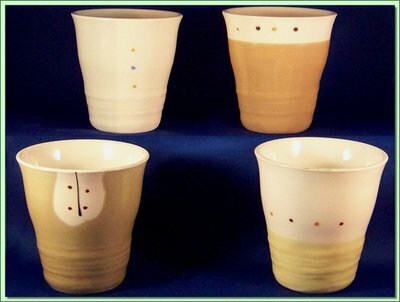 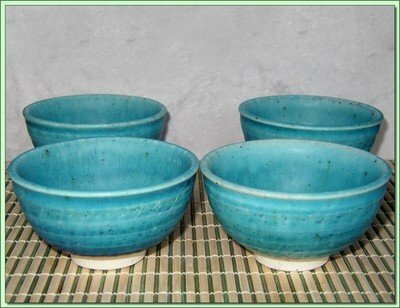 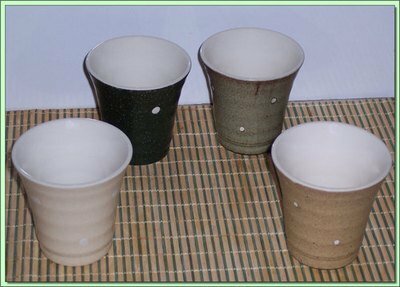 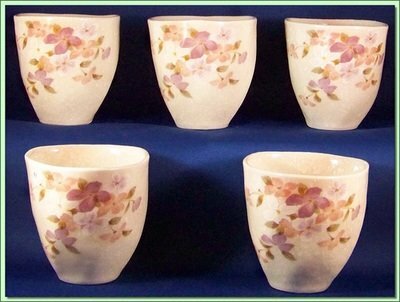 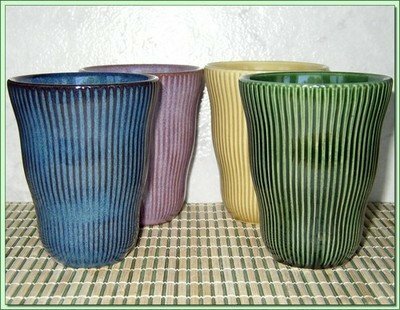 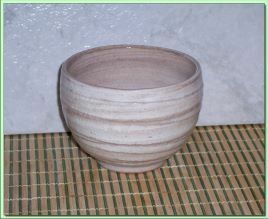 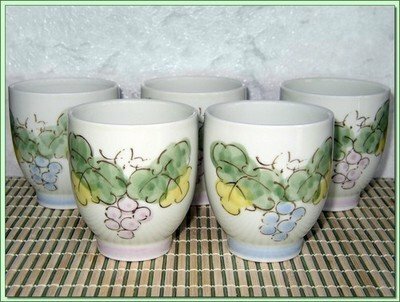 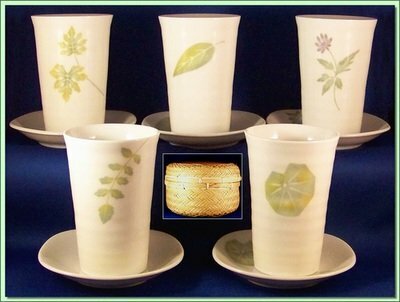 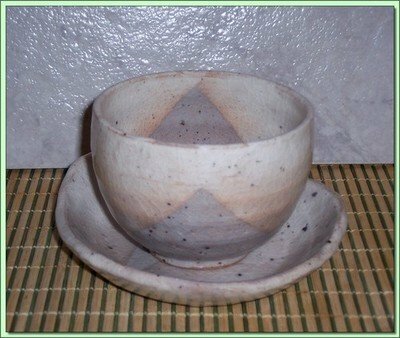 Enjoy these beautiful handcrafted ceramic cups. 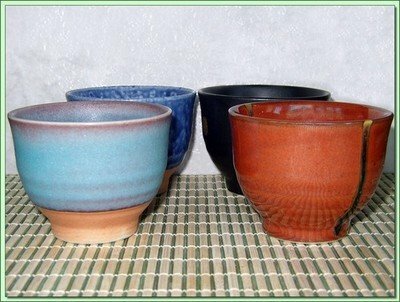 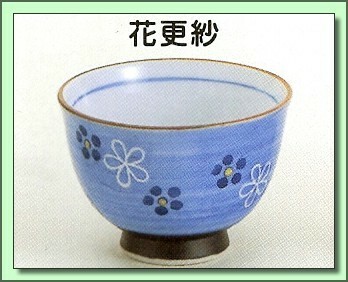 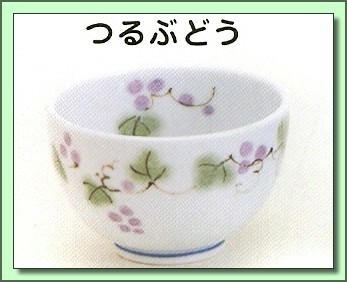 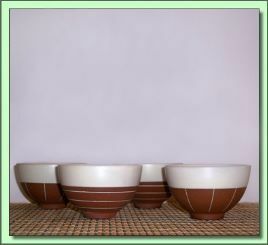 Many are imported tea pots from Japanese artisan families; many that have been making pottery for generations. 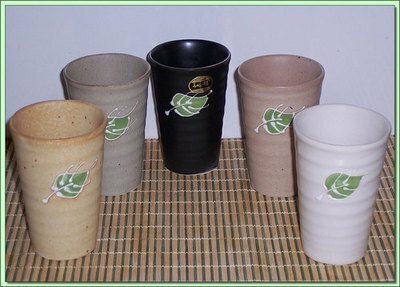 Offering a combination of beauty and utility their sizes and shapes maximize taste, aroma and color for the finest tea experience.